They came through in the end, so that's all that mattered. Toto were thrilled with the rendition, and Weezer managed to get in the Top 100 for the first time in a decade. 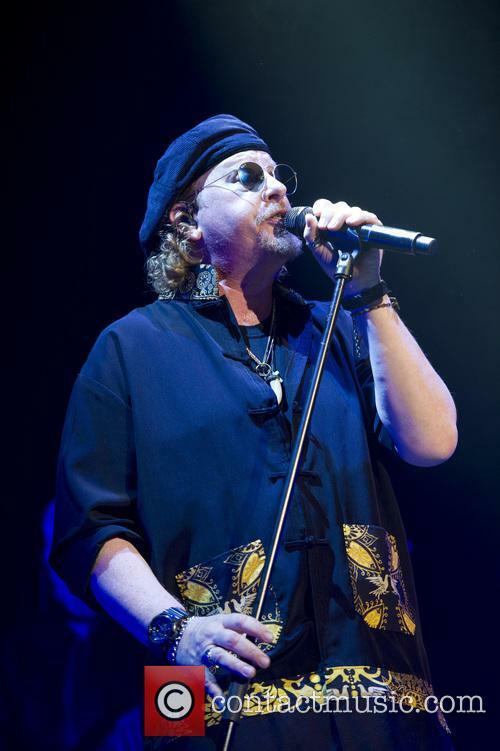 Now Toto want to repay the group with their own cover; a version of 2001's 'Hash Pipe' from 'The Green Album'. 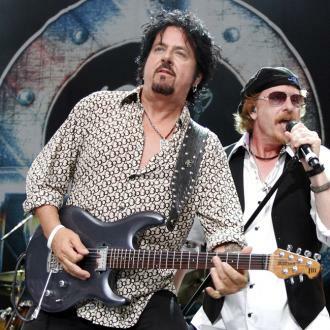 In an interview with LA radio station KROQ on Friday (July 27th 2018), guitarist Steve Lukather and keyboardist Steve Porcaro revealed that their original plan was to record the more well known track 'Beverly Hills' from 'Make Believe'. 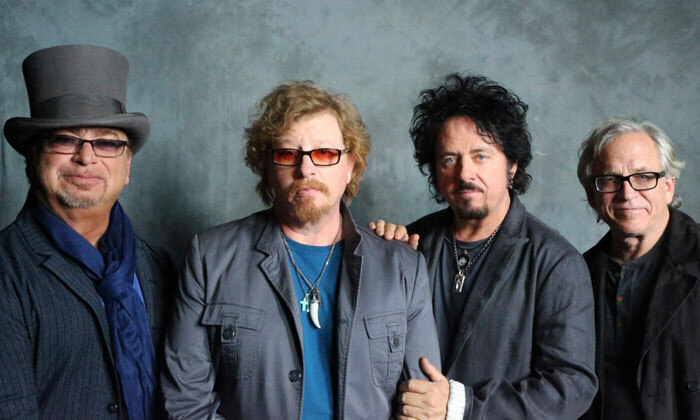 Toto are currently on their 40 Trips Around the Sun Tour - a 40th Anniversary trip taking them right across North American through til November. They released their last album 'Toto XIV' in 2015. Meanwhile, we're still waiting for Weezer's promised 'The Black Album', but they have just kicked off their summer tour with Pixies and Sleigh Bells and will be performing across the States until mid-August.